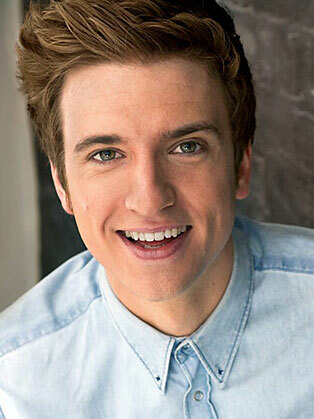 After pestering his local hospital radio station at the tender age of 14, Greg James was eventually given a show out of pity, only later to find out that the transmitter was broken and his shows were never broadcast. Greg studied Drama at The University of East Anglia, and picked up the 'Best Male Presenter' award at the Student Radio Awards in 2005 for his work on UEA's student station, Livewire. After spending a month on the Early Breakfast Friday morning slot at Radio 1, Greg spent time covering for JK and Joel and Sara Cox. His first ever show was broadcast on 1st June 2007, the day after he graduated. Greg started presenting the Radio 1 Early Breakfast show in October 2007 and is now with you on your way home, 4-7pm every weekday.